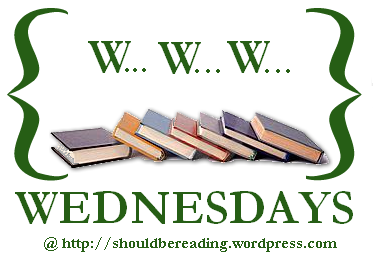 WWW Wednesday is a book meme hosted by shouldbereading. You have to answer three questions. The Crimson Ribbon by Katherine Clements – It’s really interesting so far and I absolutely loved the beginning. I’m still on my historical fiction kick and this book is exactly what I’ve been wanting to read. 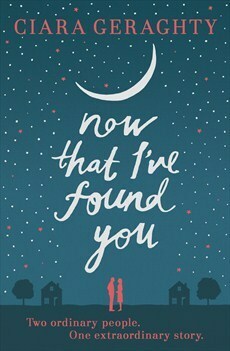 Now That I’ve Found You by Ciara Geraghty – I was hoping to read this before the 15th (the release date) but I didn’t get around to it. 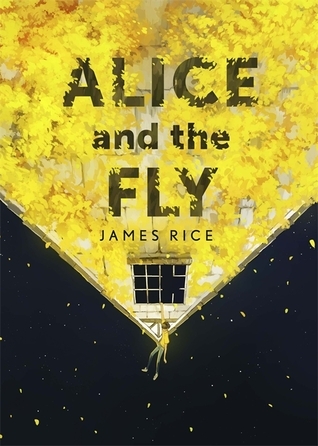 I do want to read it soon though so I’m going to start it once I’ve finished The Crimson Ribbon.